While Mexico’s cities may be fantastic for soaking up some culture, hiking through one of its many areas of natural beauty is the best way to experience the country’s heart and soul. From the beautiful beaches of Sayulita to the ancient mountains of Tepozteco National Park, these are the places to go if you want to enjoy a once-in-a-lifetime hike. Located in the state of Morelos, this mountainous hike through the Tepozteco National Park is steep and quite difficult, but guarantees outstanding views, as well as a visit to the ruins of a 600-year-old Aztec temple. Since you are essentially climbing a mountain in this hike, do not expect the beginning to be kind, especially if it has recently rained, which it usually has in a rainforest. The ruins that you will encounter after about a mile is the ancient Tepozteco Pyramid, and visitors are allowed to climb all over the site, enjoying a truly tactile experience. The descent is via the same trail, after which hikers tend to stop by at the village market for some incredible local cuisine. 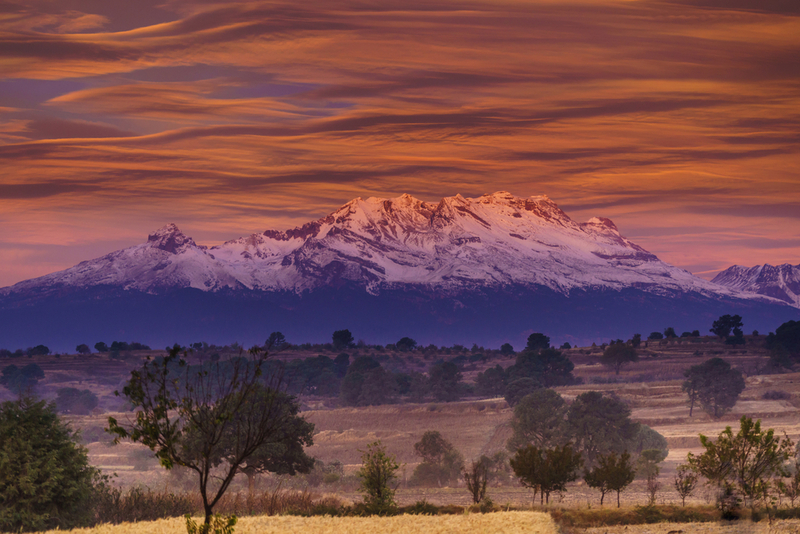 More commonly known as Ixta, Iztaccihuatl is Mexico’s third highest mountain and is actually an extinct volcano. 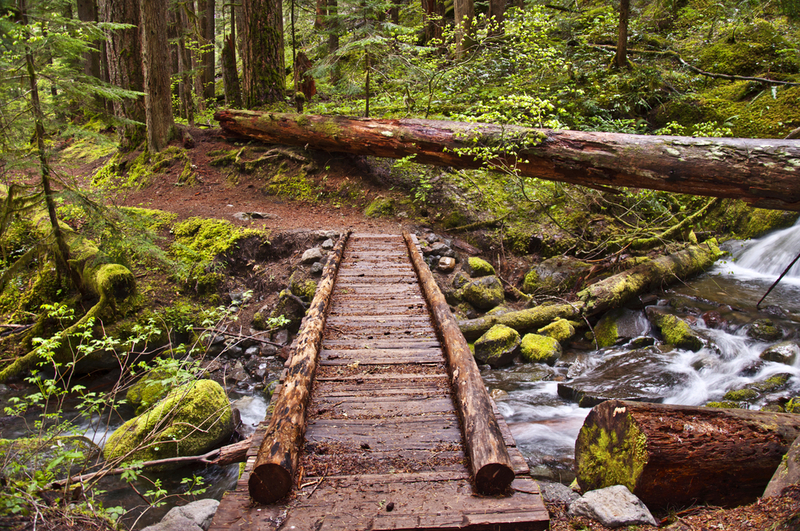 This is one of the most popular hikes in the country, and there are two main trails to choose from. The one that is chosen by the majority is the standard trail, known as La Arista del Sol, or the Ridge of the Sun in English, and while this may not be a long trail, it is extremely steep, and many hikers find themselves unprepared with the altitude sickness that they suddenly face. The alternative trail is longer, but not as steep, meaning that the body has more time to acclimatize to the altitude. Nevertheless, it is still a trail that experienced hikers could quite easily undertake in one day, and if this is the hike that you choose, you will be rewarded for your efforts by the unforgettable views. Sayulita is known for its untouched beaches and is home to a variety of different hiking trails that take you through its very best. The North End Trail is an easy hike, passing by over a dozen vistas and secluded beaches, while the Playa Carricitos trail offers a panoramic view all the across the south coast. Cerro de Mono, otherwise known as Monkey Mountain, is a much more adventurous trail. Usually taking around three hours altogether, one of the highlights of this hike are the encounters with artifacts from the ancient indigenous tribes that used to live in the area, although many hikers are put off this trail by the fact that a constant lookout needs to be kept for jaguars and coyotes. There are hiking trails all over Mexico, each covering a diverse range of terrains, so there is no doubt that you will be able to find a trail that suits you. Whether you prefer a quick, one hour hike around some serene beaches, or a more vigorous day hike up one of North America’s highest mountains, you will definitely not regret setting aside some time to tackle one of these trails the next time you are in Mexico.